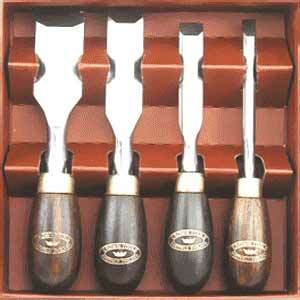 Find high quality wood chisels for cutting mortises, shaving rough surfaces, chopping out corners and scraping off glue. 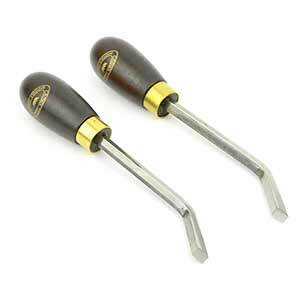 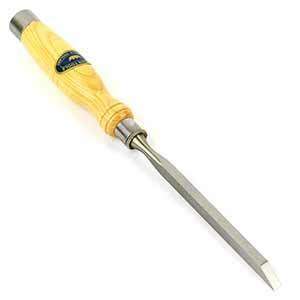 The wood chisel is an indispensable member of any woodworker`s tool set. 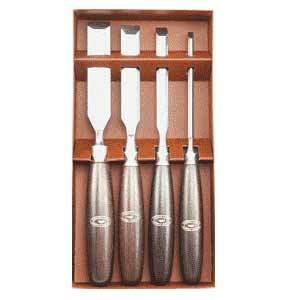 Crown`s prolific engineering is well known for making the most durable and finest wood chisels carpenters can find on the market.